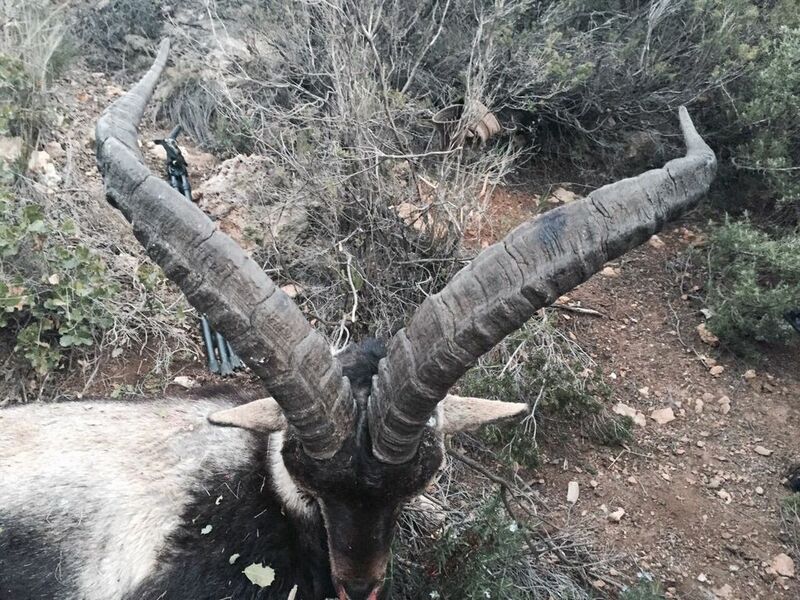 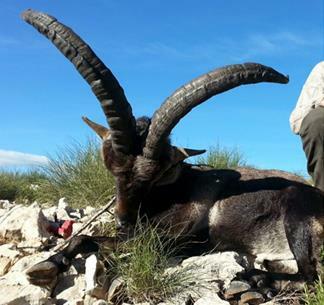 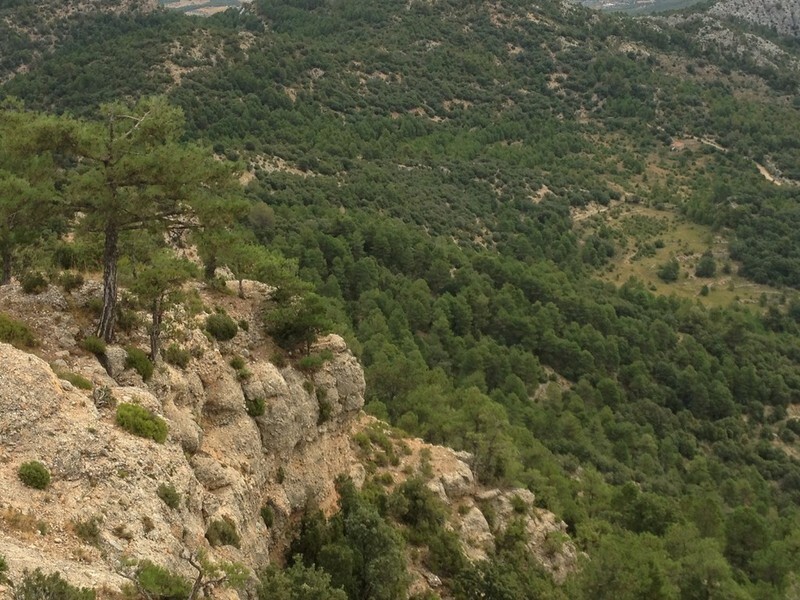 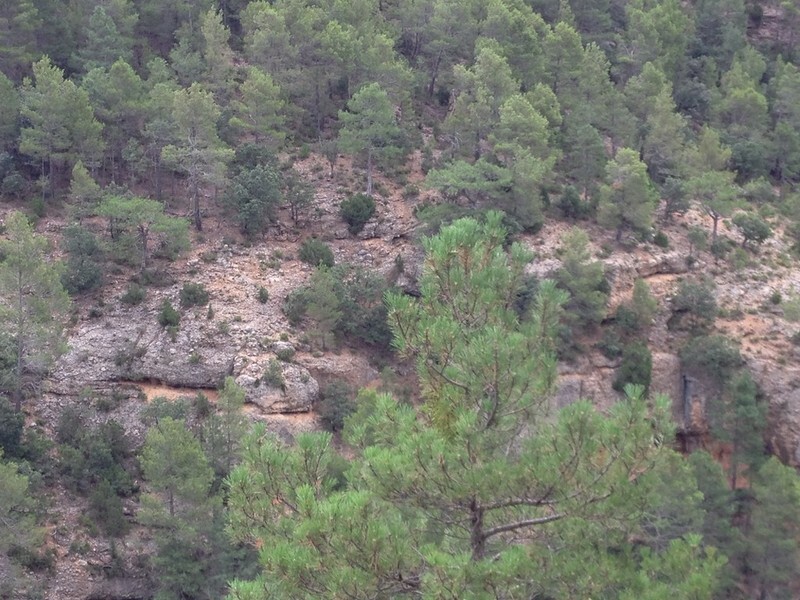 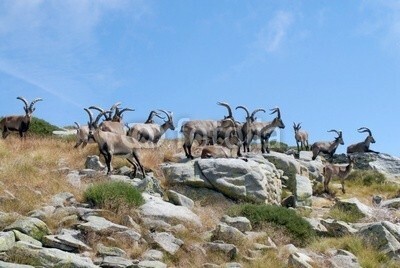 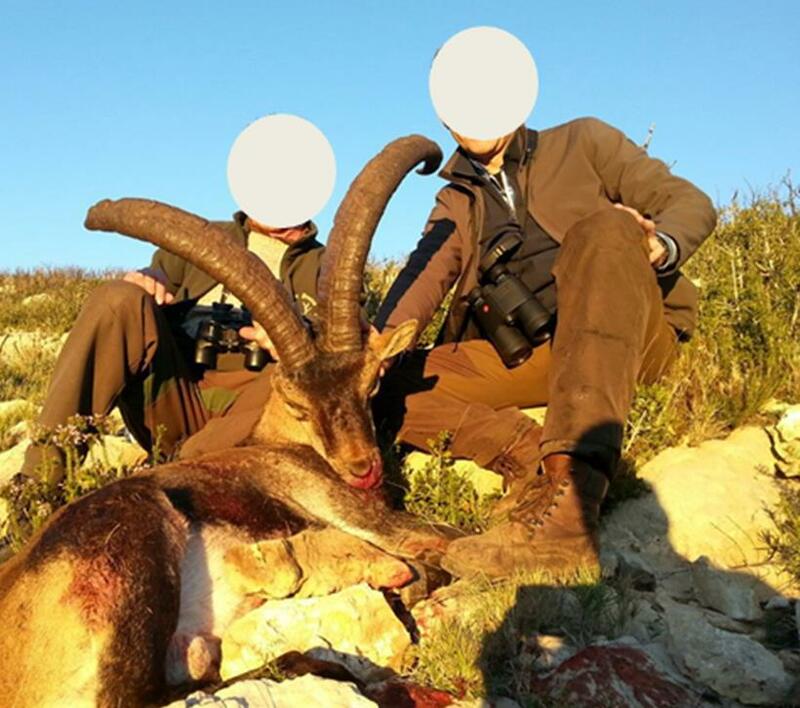 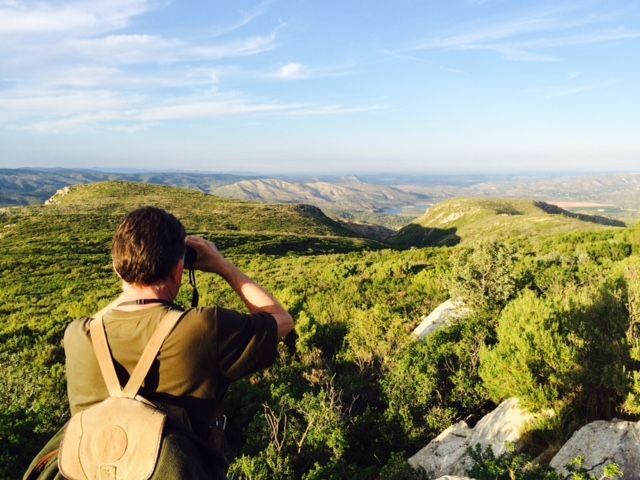 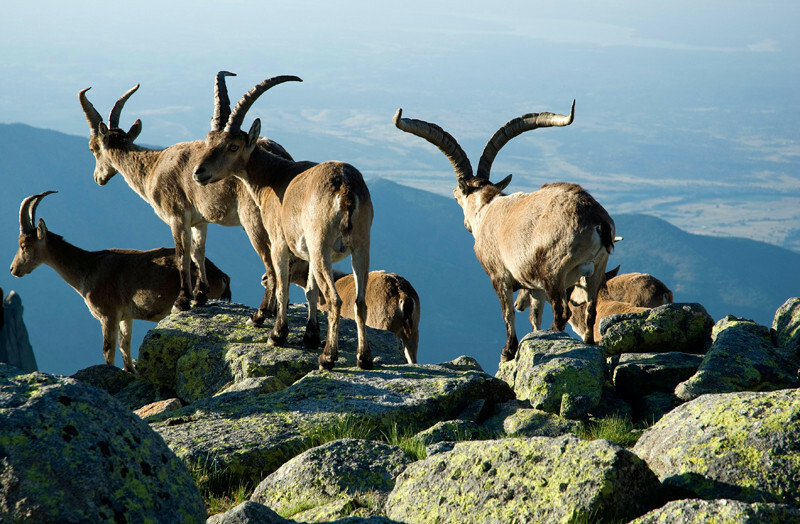 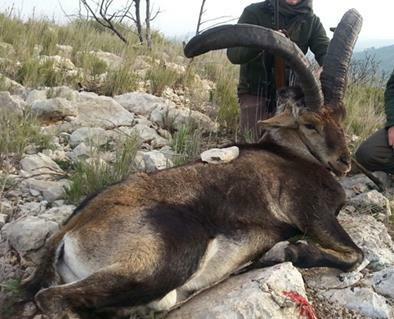 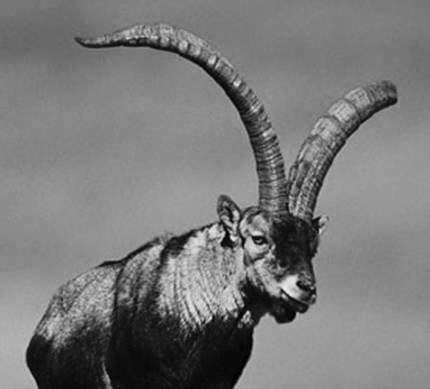 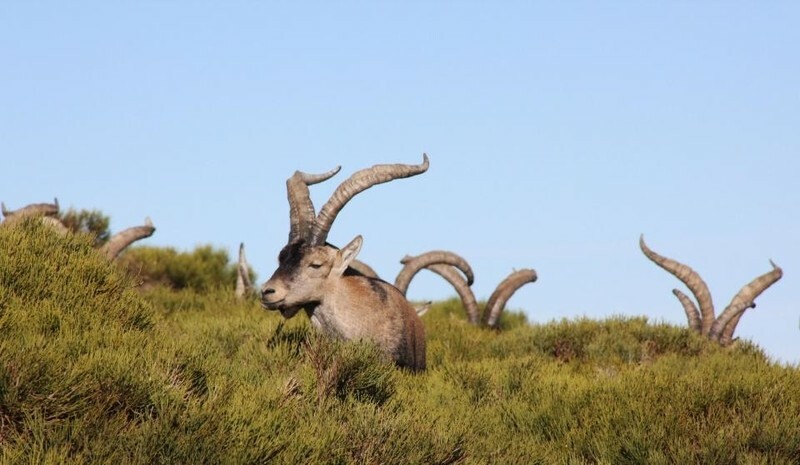 STALKING YOUR BEST TROPHIES ANYWHERE IN THE WORLD, IN SPAIN 4 IBEX SPECIES. 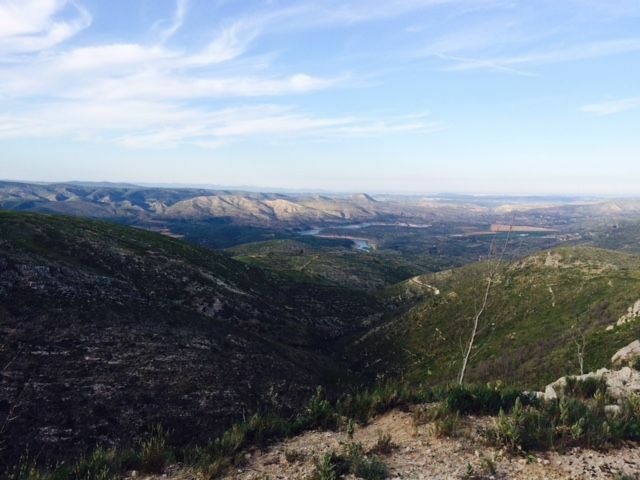 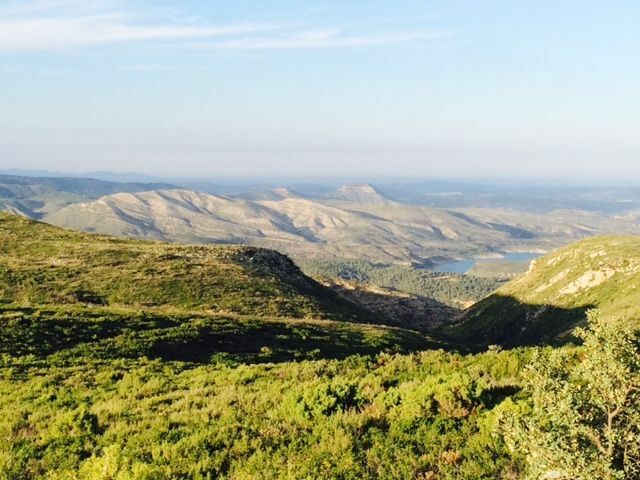 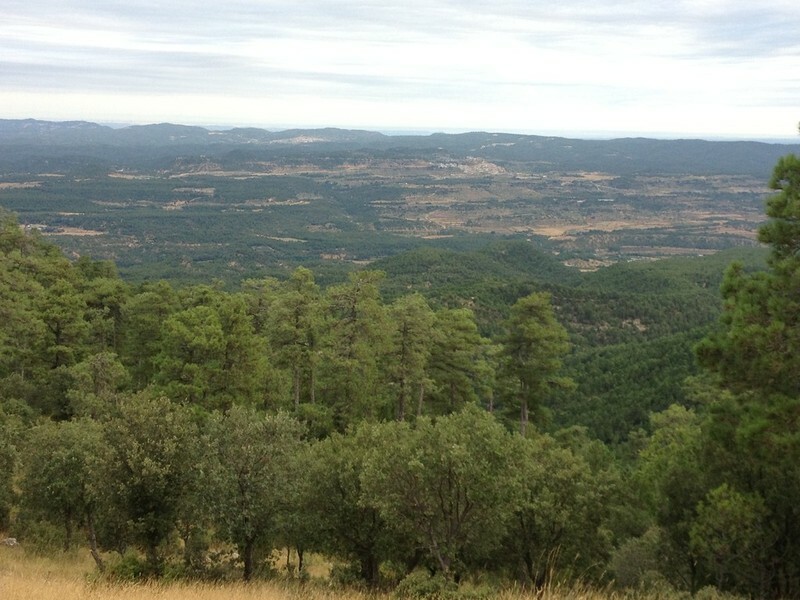 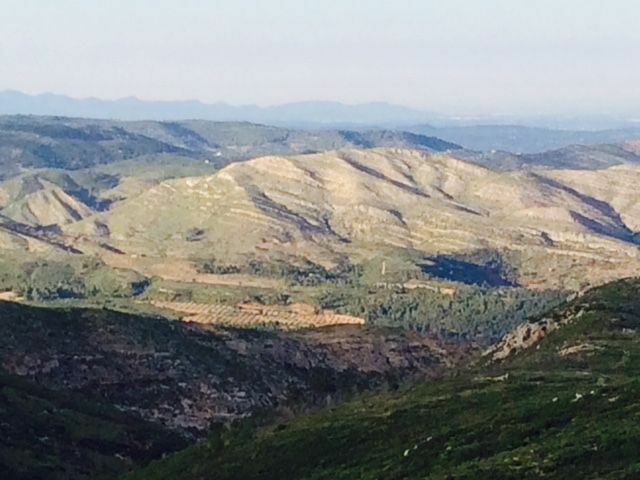 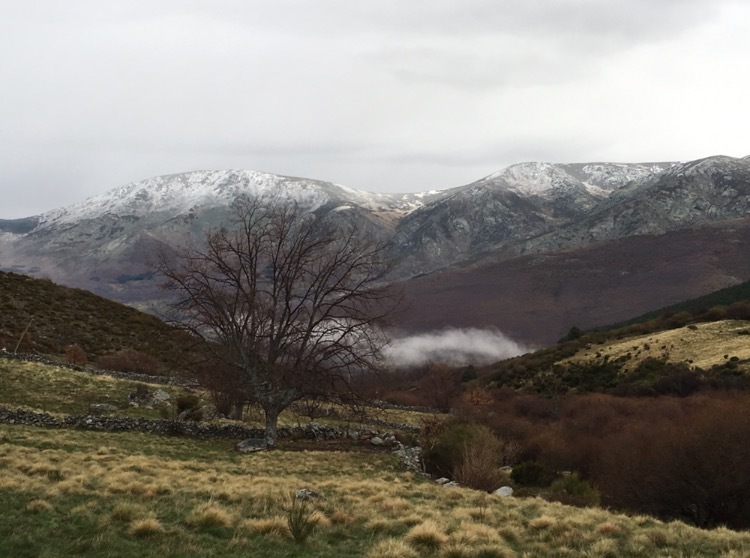 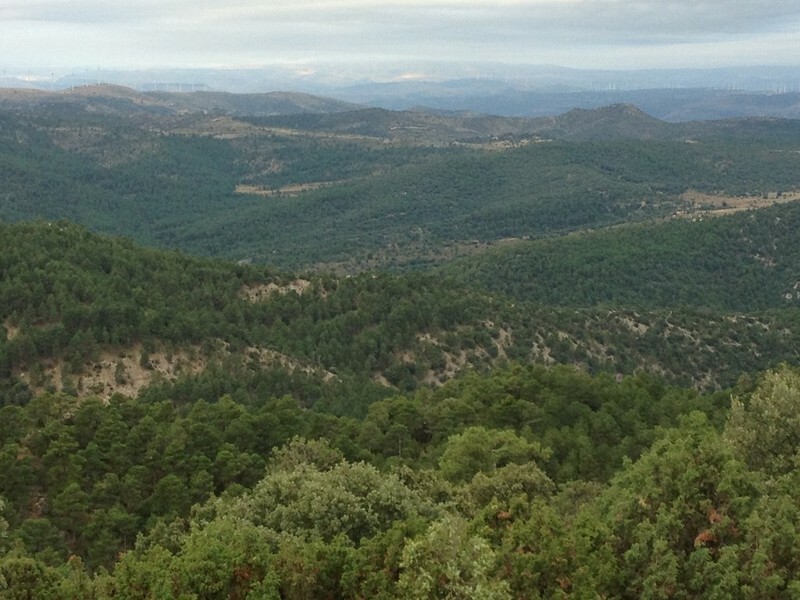 We have 29.640 Acres in own estates in Valencia Area and 200,000 Acres more in concessions in Gredos, Ronda and Granada Areas. 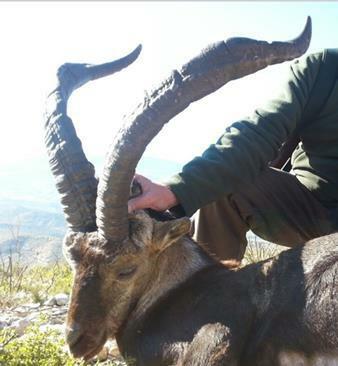 Great Spanish Ibex trophies, Gold, Silver and Bronze Medals. 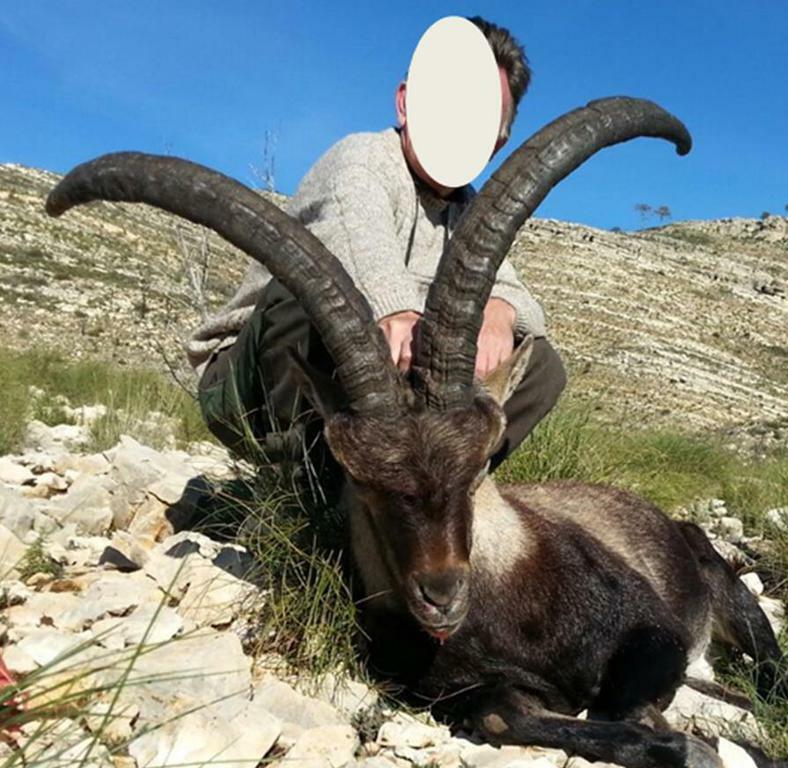 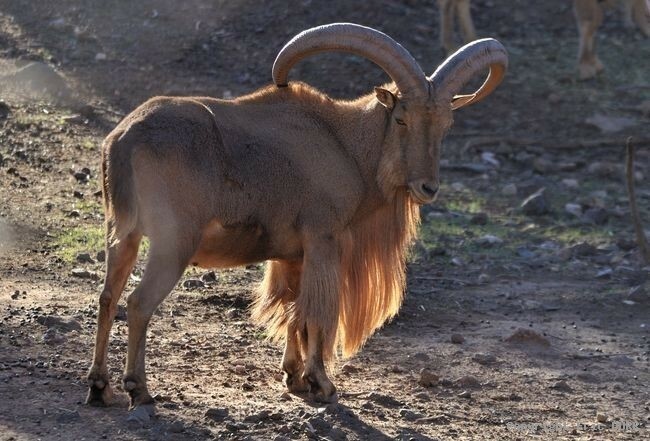 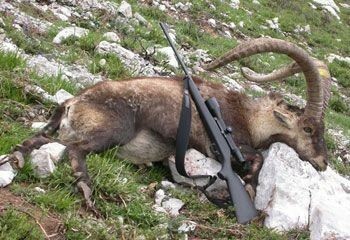 We have permits for 4 Atlas Mouflon Gold Trophies. 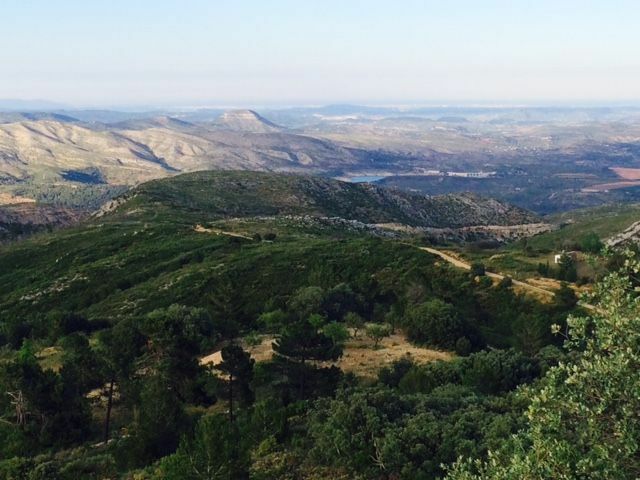 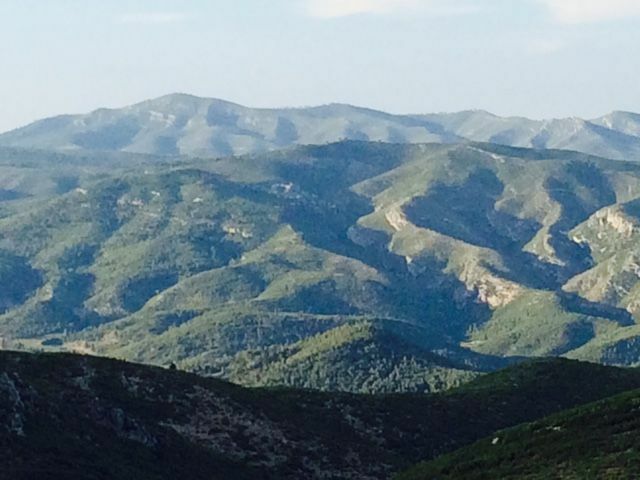 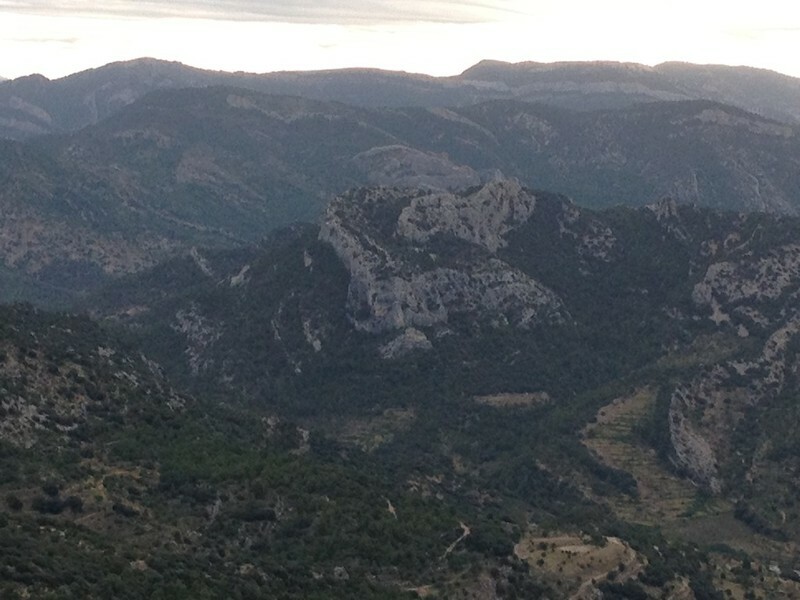 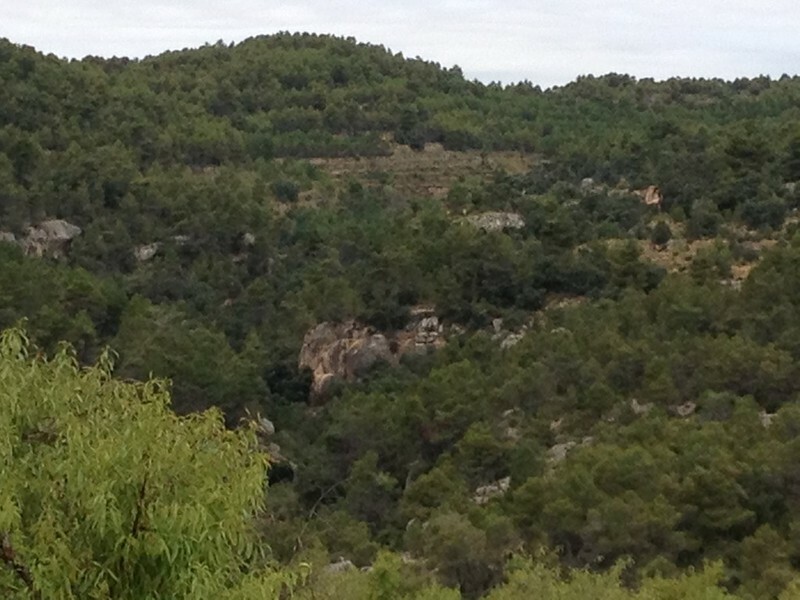 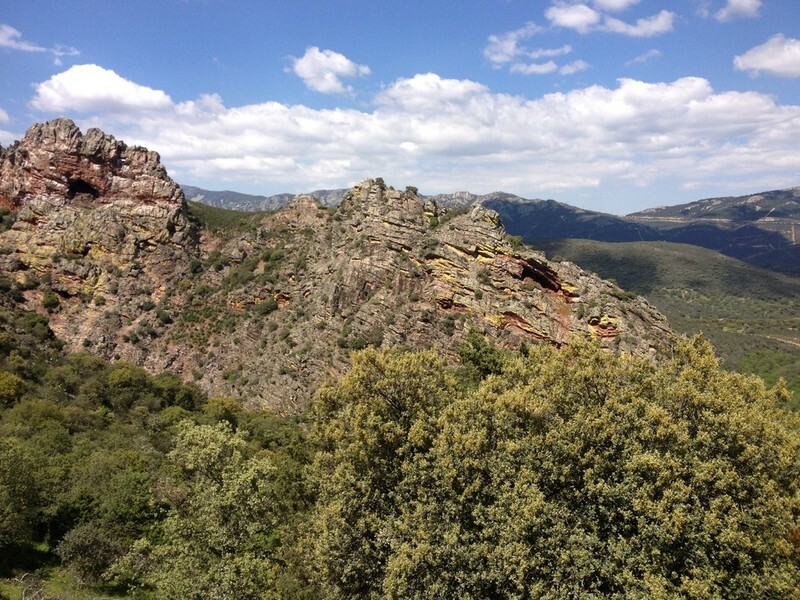 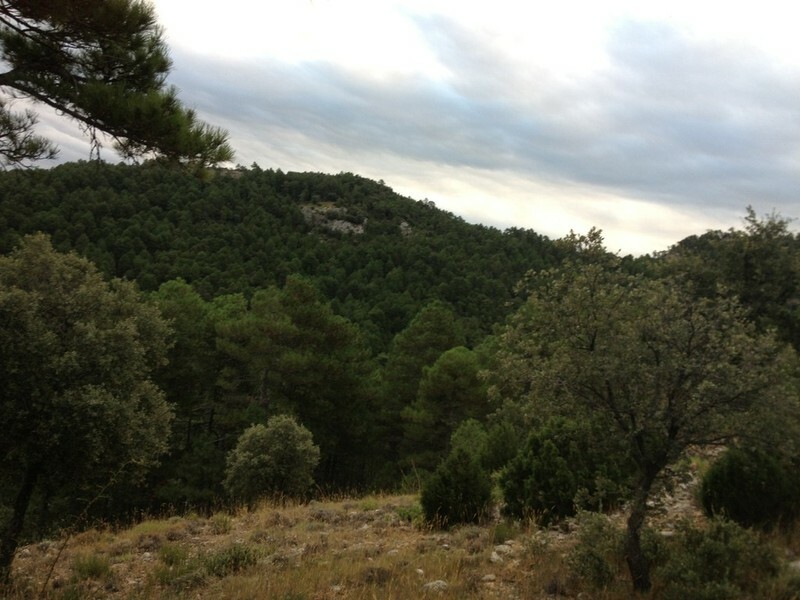 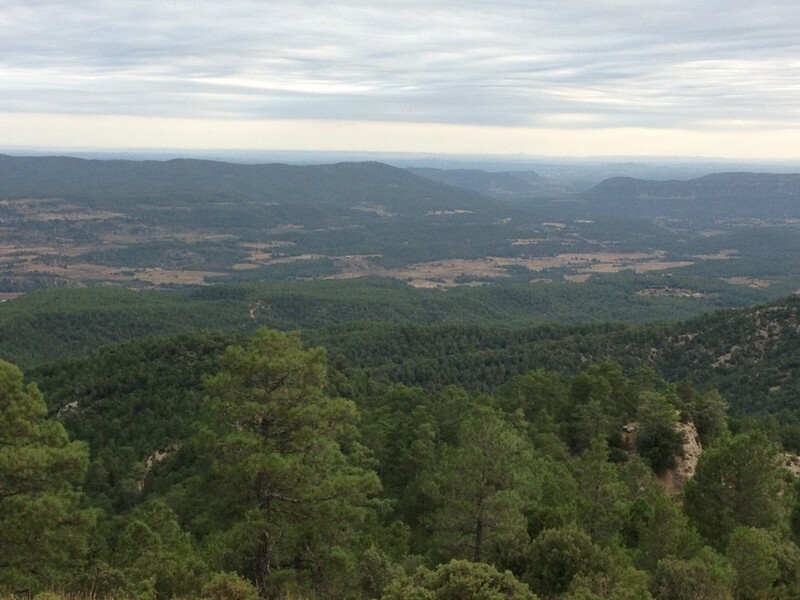 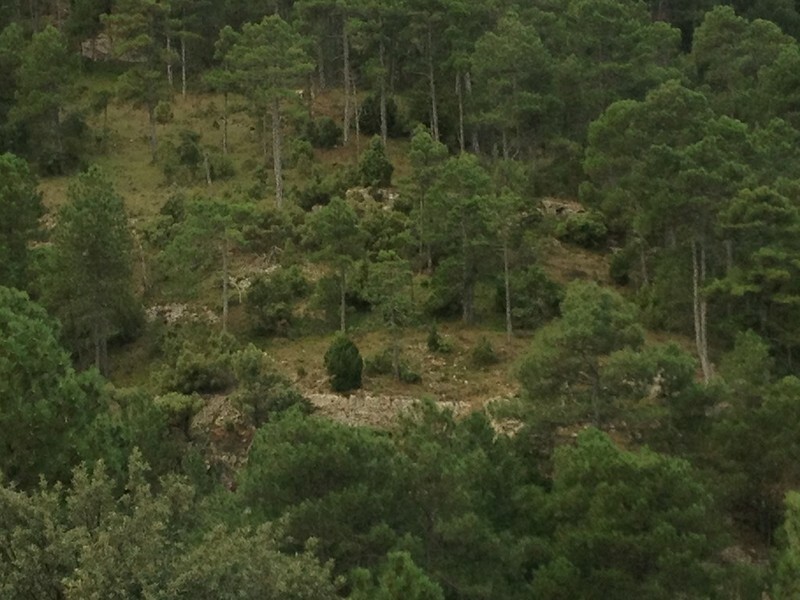 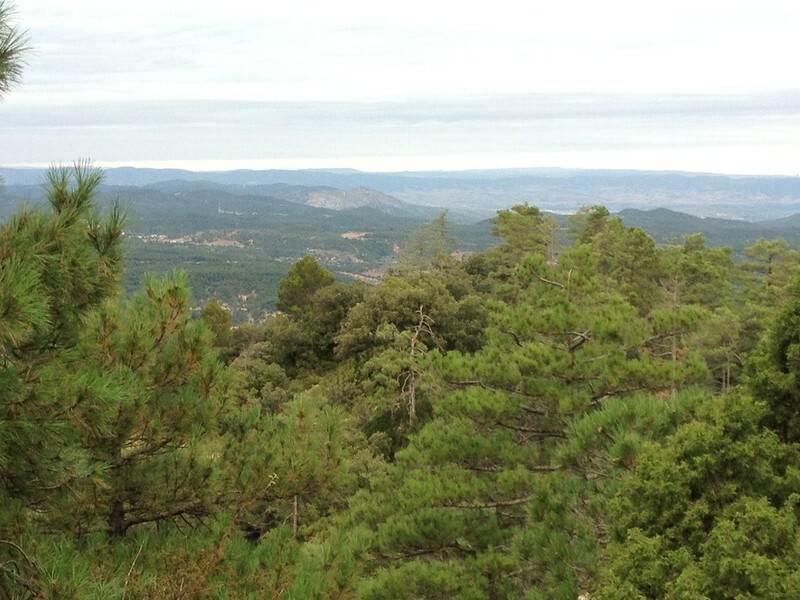 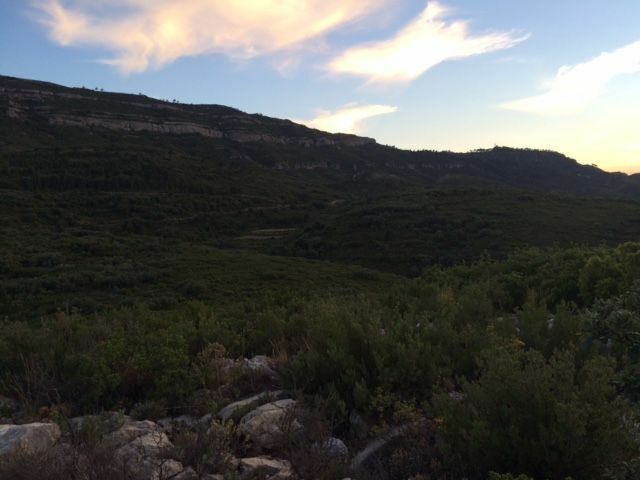 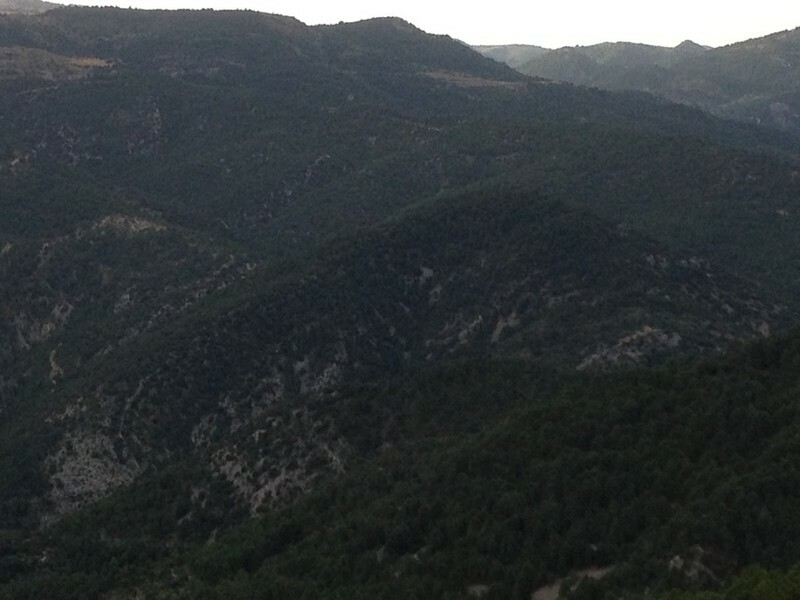 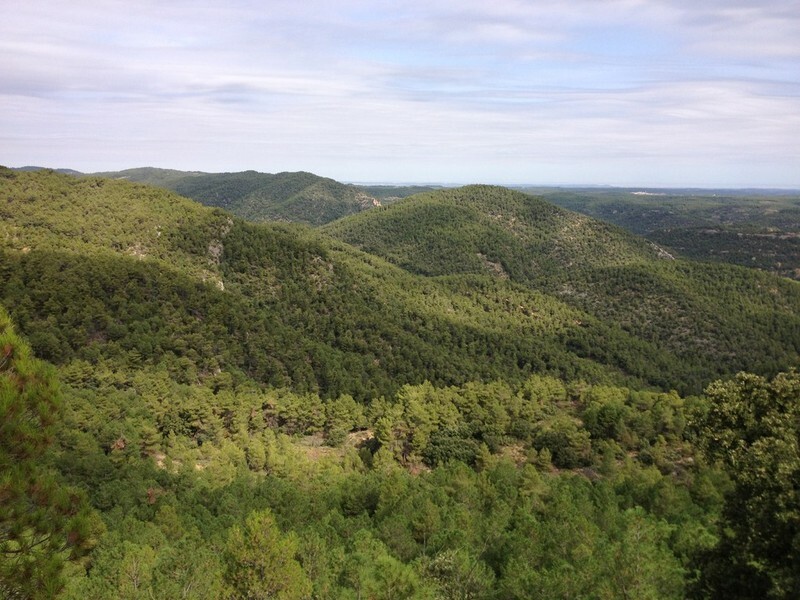 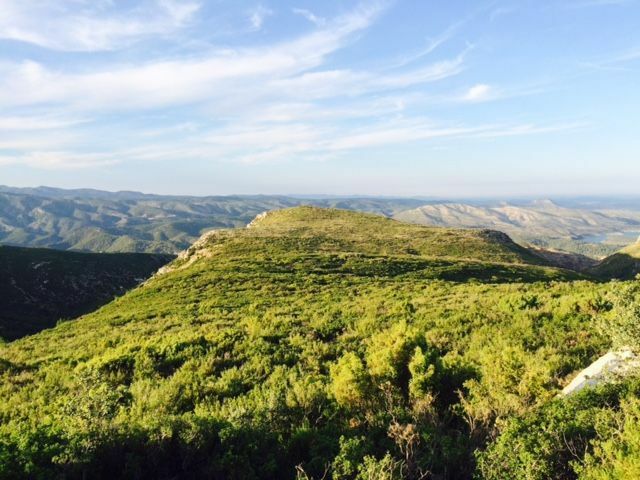 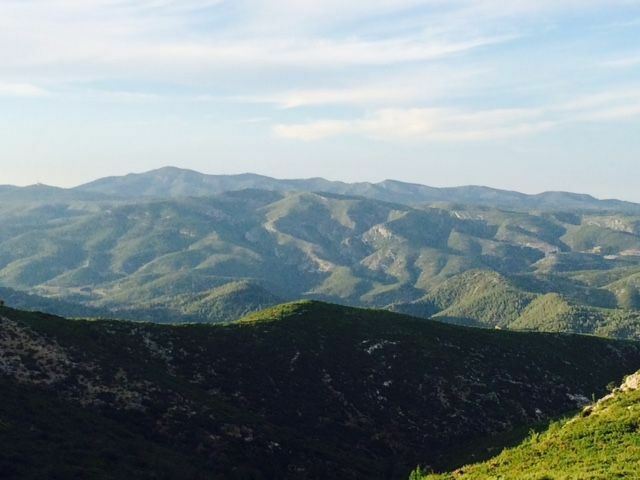 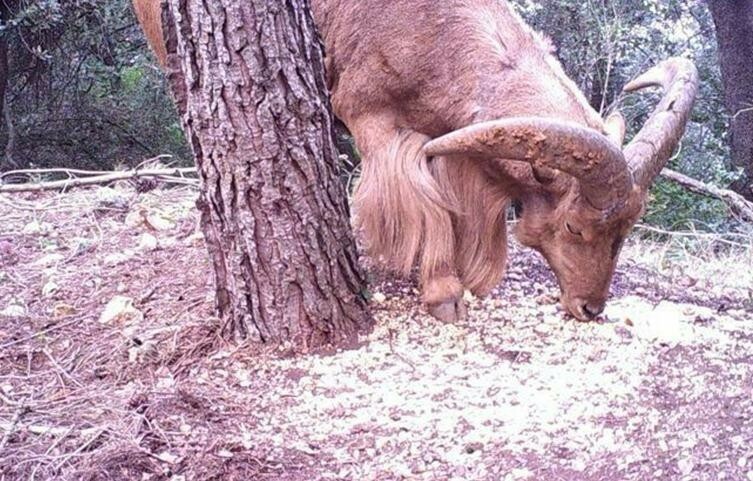 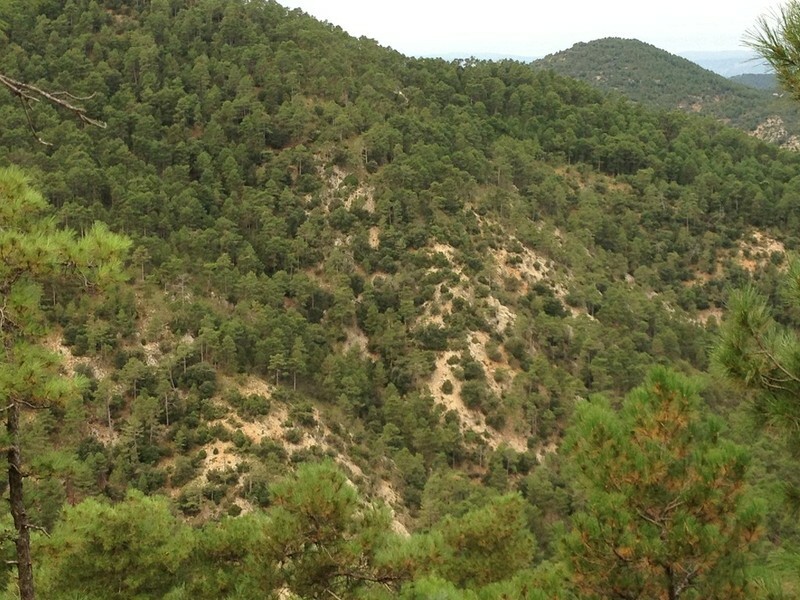 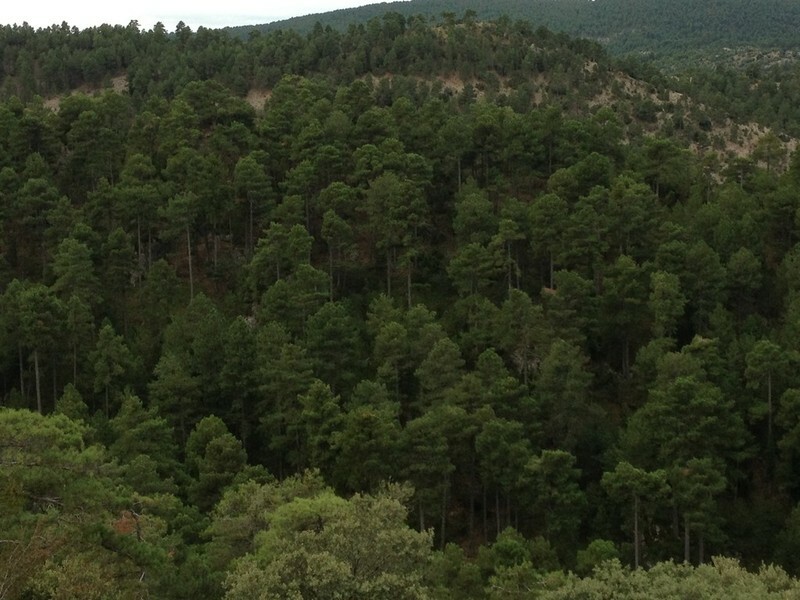 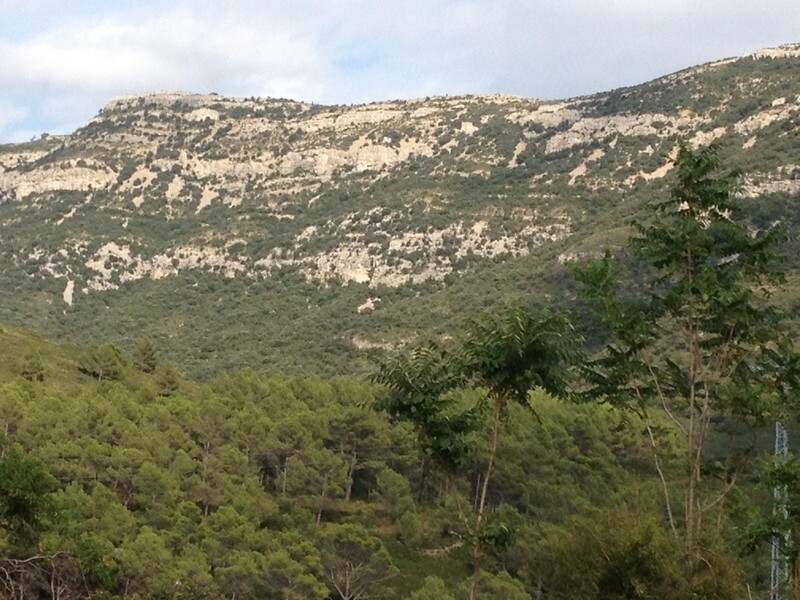 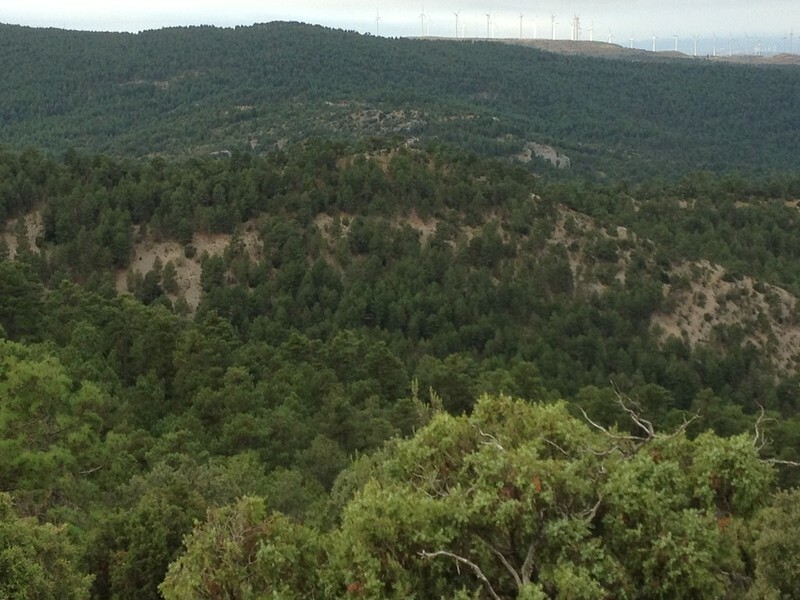 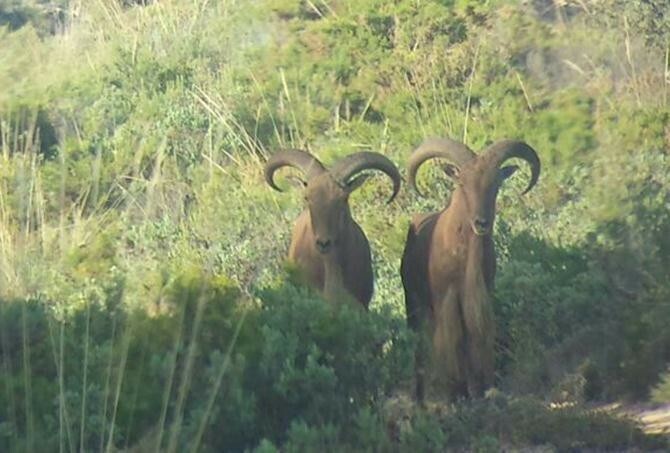 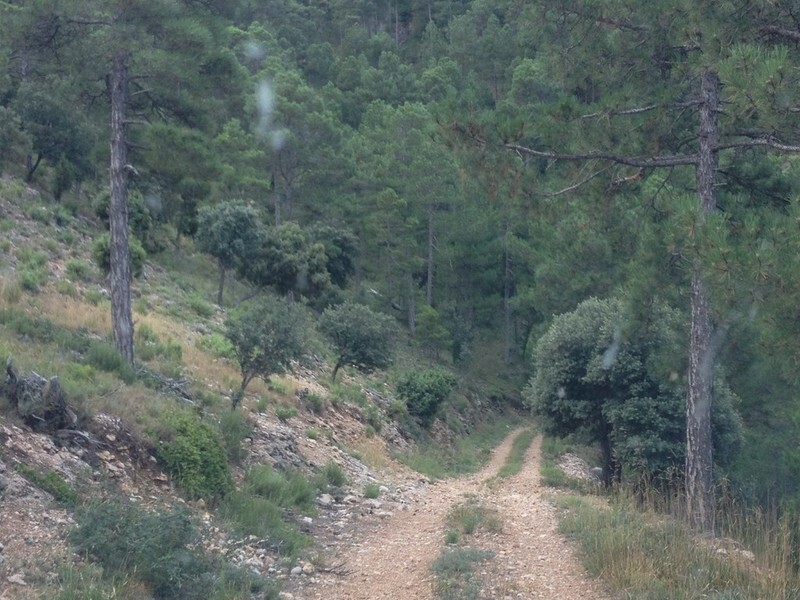 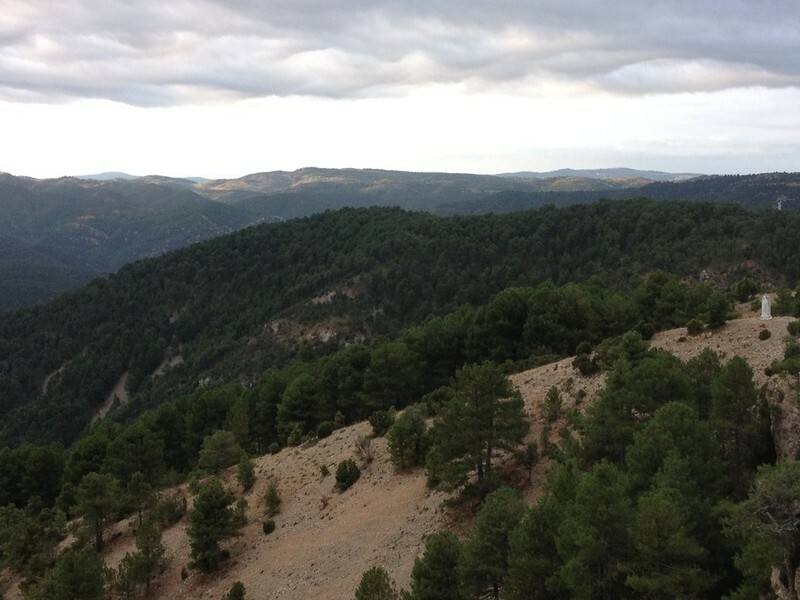 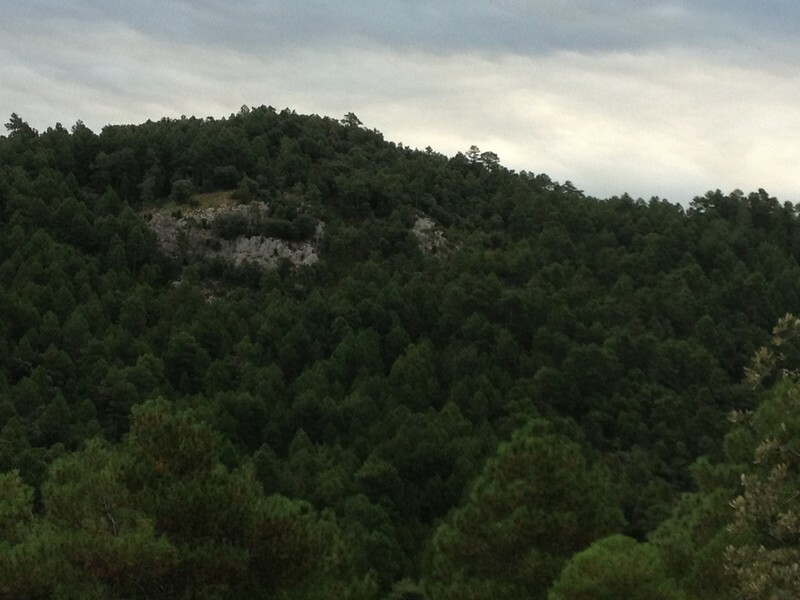 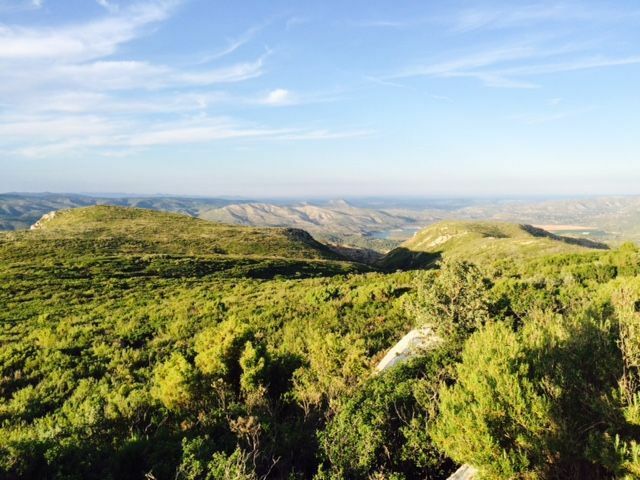 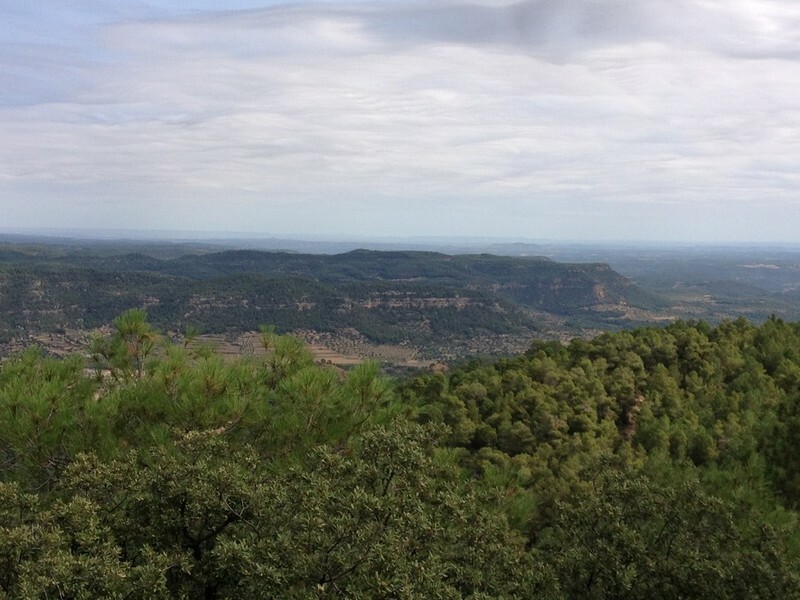 We have one of the best estates in south Spain, for this species, which can be large Trophies Gold, Silver or Bronze. 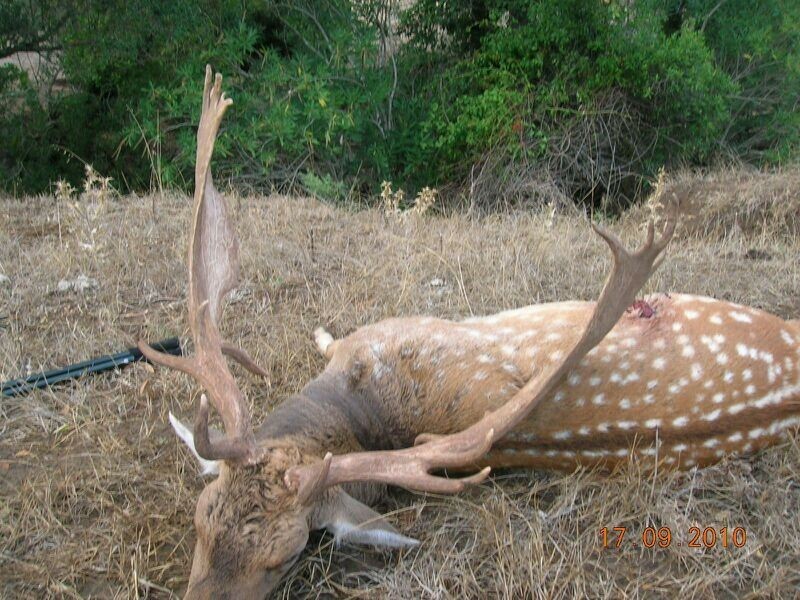 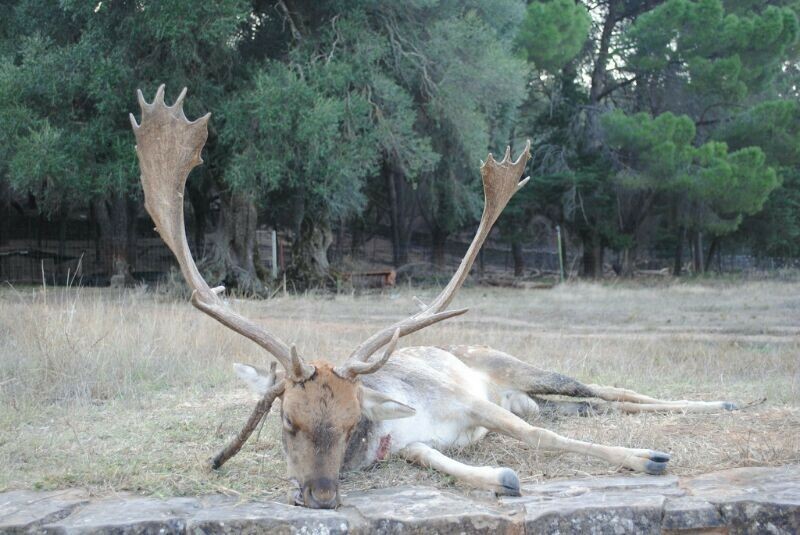 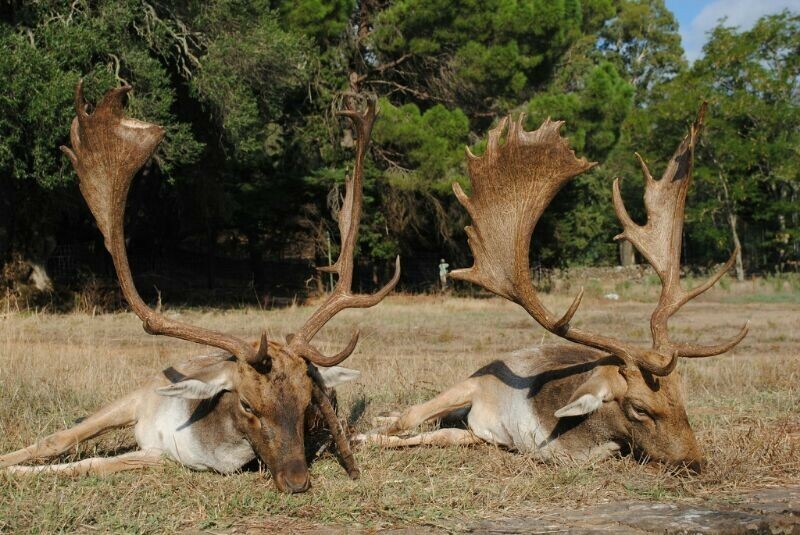 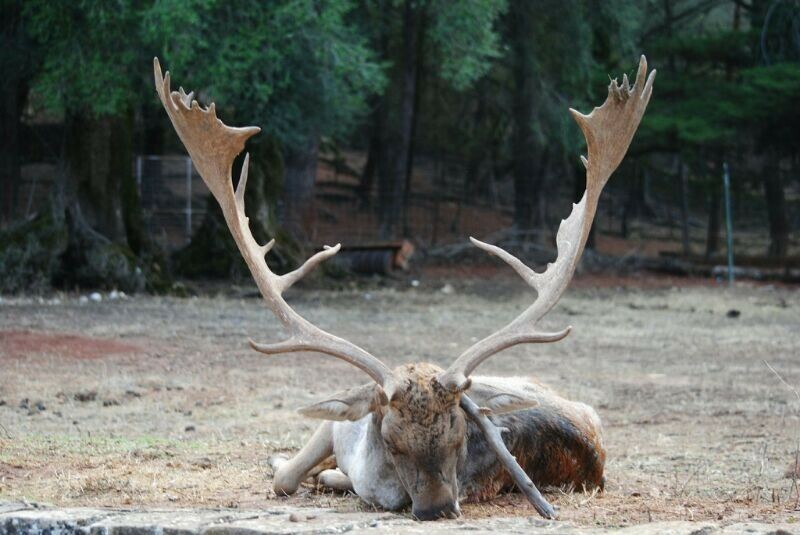 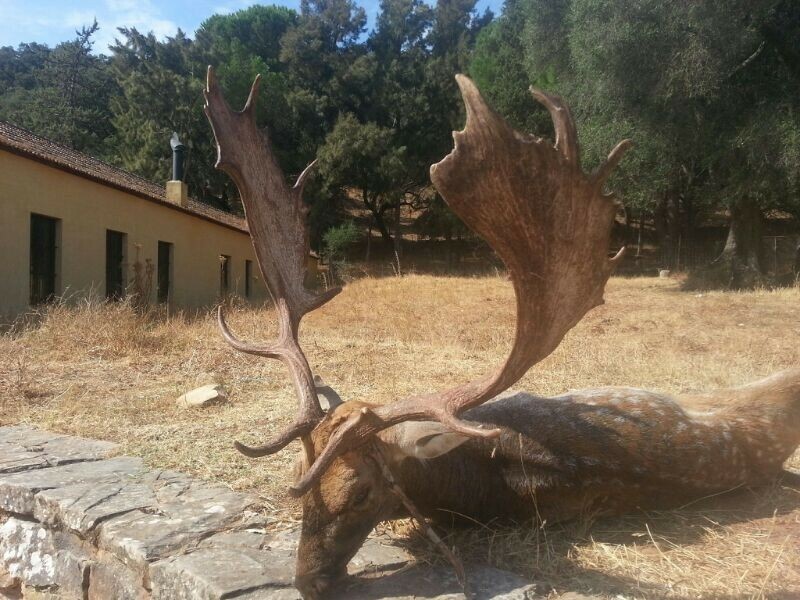 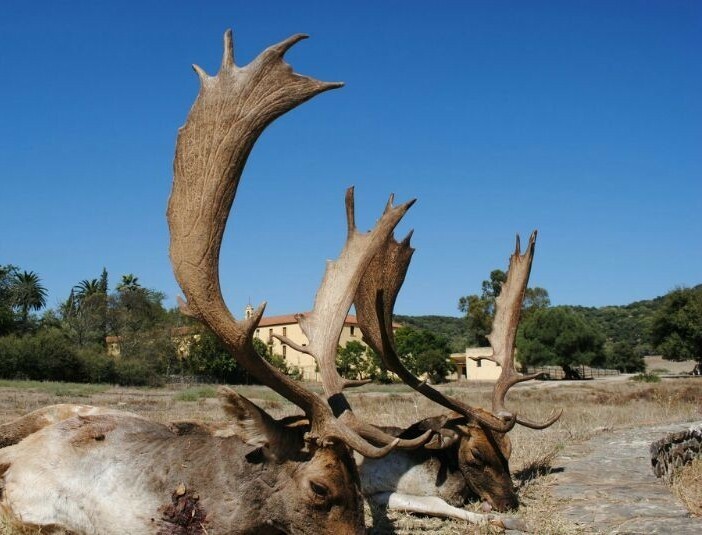 15 Record Fallow DeerTrophies in the Ranking between the 100 best in Spain.